KFC has announced new sustainability initiatives to ensure its plastic-based, consumer-facing packaging will be recoverable or reusable by 2025. Food-service franchise system KFC has announced new sustainability initiatives to ensure its plastic-based, consumer-facing packaging will be recoverable or reusable by 2025. “As a global brand that operates more than 22,000 restaurants in more than 135 countries, KFC is in a position to have a real impact on how the industry approaches waste and packaging management overall,” said CEO Tony Lowings. 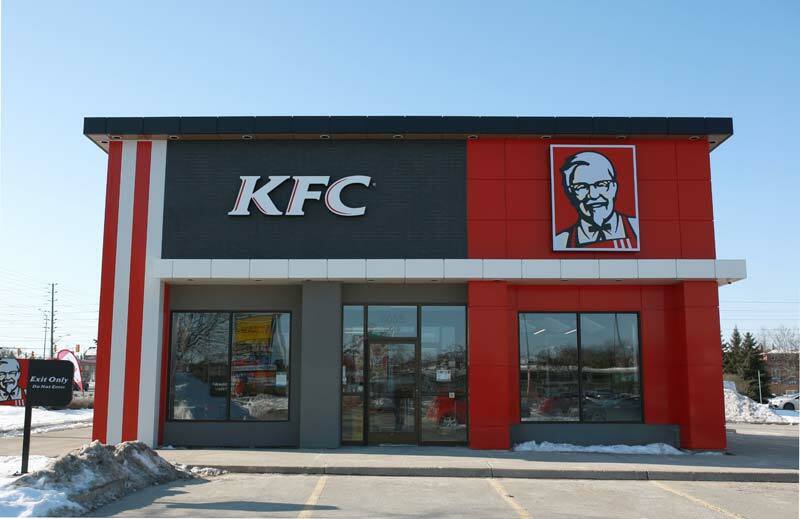 To meet the goal, KFC, which has more than 600 locations across Canada, has developed an action plan that includes partnering with suppliers and franchisees globally to identify plastic alternatives in each market, as well as audits of its current systems to identify waste reduction opportunities.